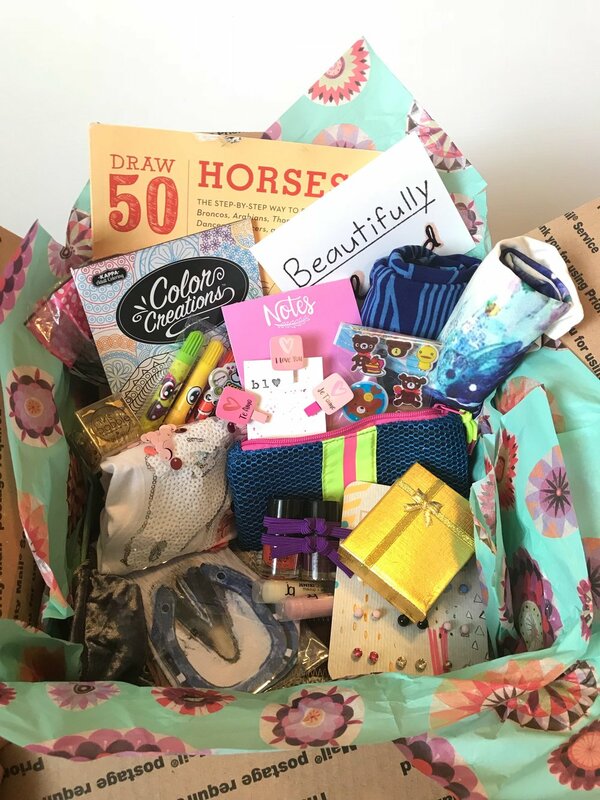 Beautifully Loved Boxes are personalized care packages. These boxes are for children ages 9-18 who are having an especially hard time with their chronic illness. 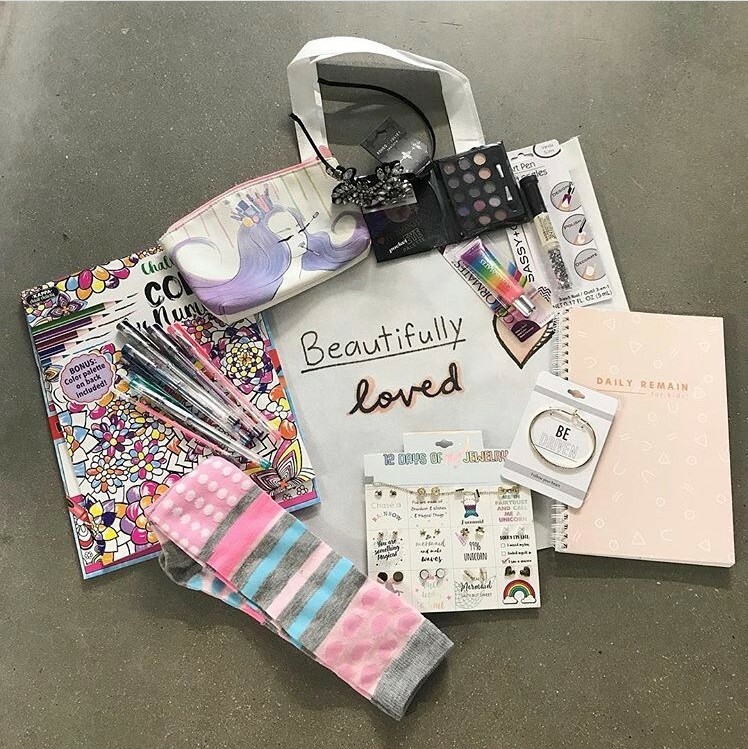 Filled with wellness, beauty and fashion items specific to the child's interests, our care packages will help make their hospitalization or recovery a little brighter. Cami has supported us so much through the years and she deserves to know that we are always here for her as well and she is so, so loved! We found this amazing dinosaur dress and knew she had to have it... she loves all things dino! Her smile makes us more happy than we can say! You got this, Cami! We love Brayden’s smile, love his happiness and love knowing we could be a part of creating this moment for him! Brayden is currently undergoing treatment at St. Jude’s Children’s Hospital in Memphis, Tennessee. Please join us in prayers for him, his family and healing.